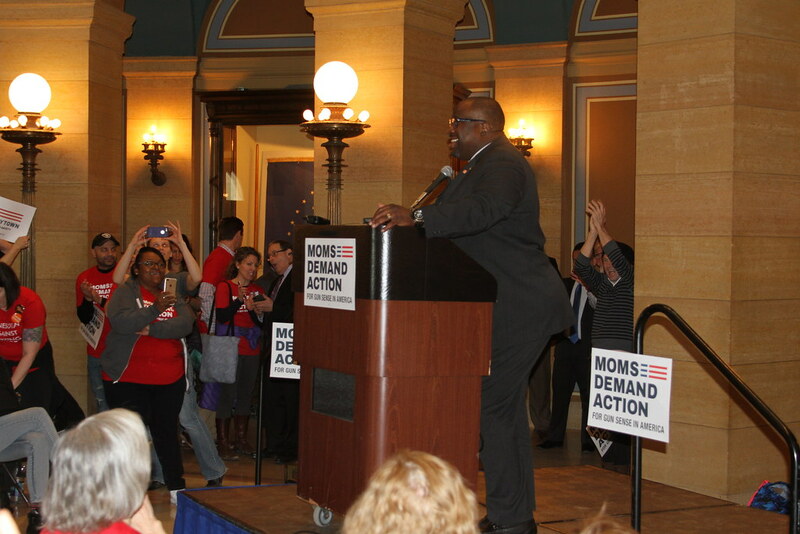 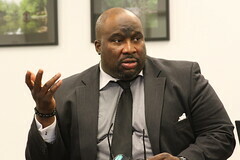 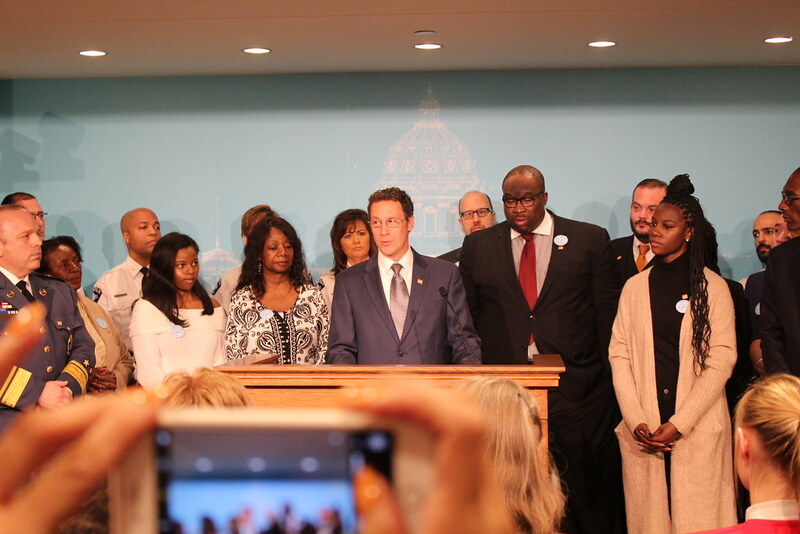 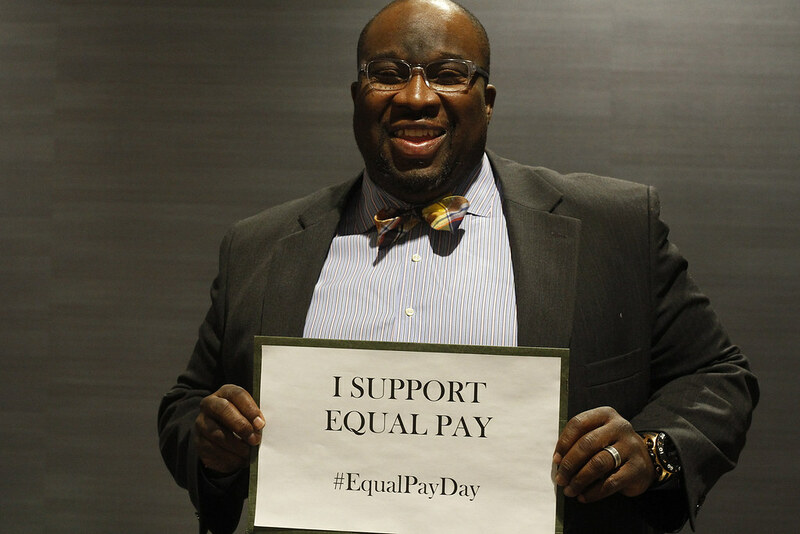 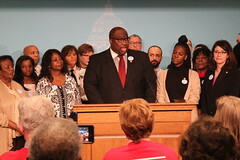 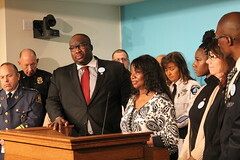 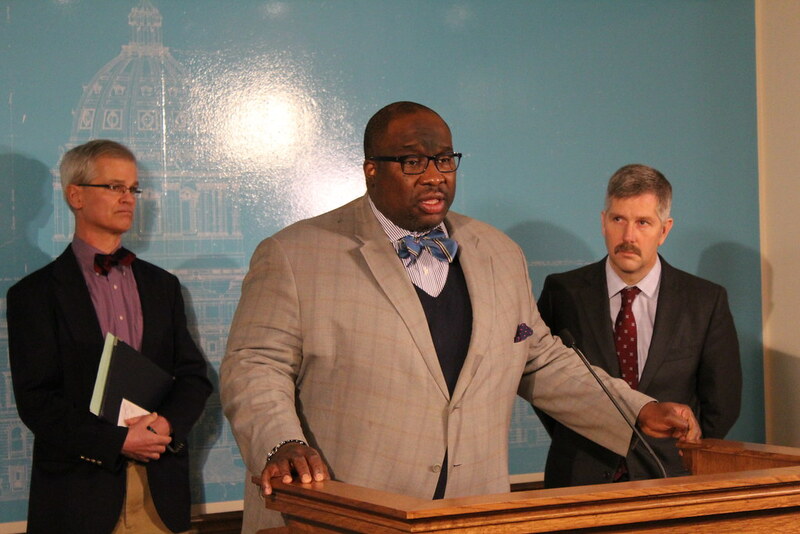 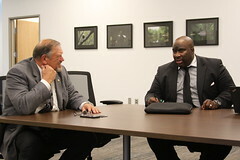 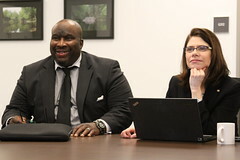 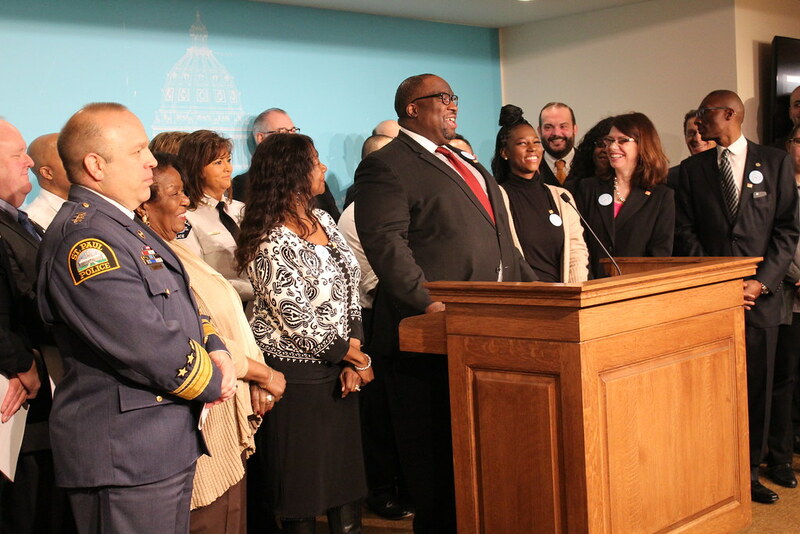 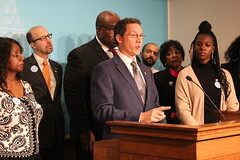 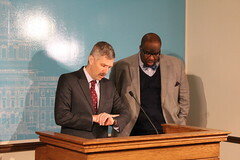 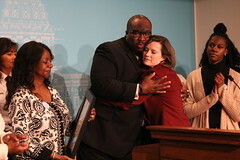 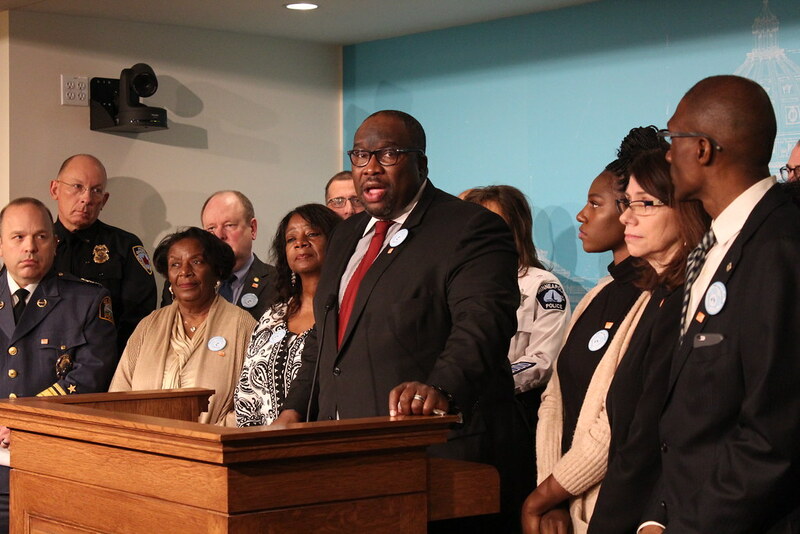 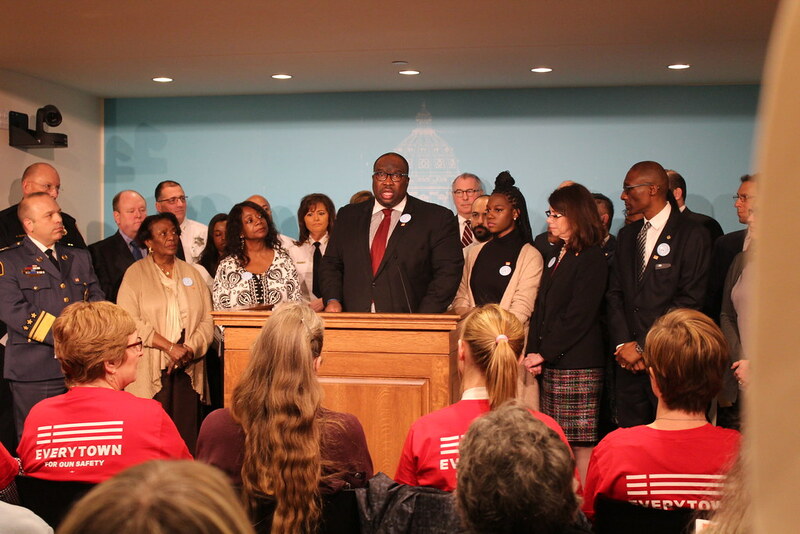 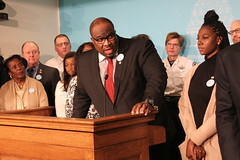 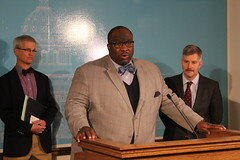 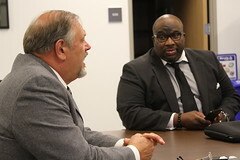 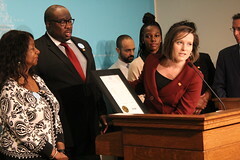 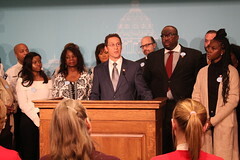 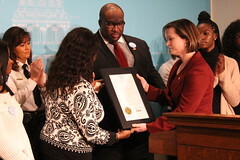 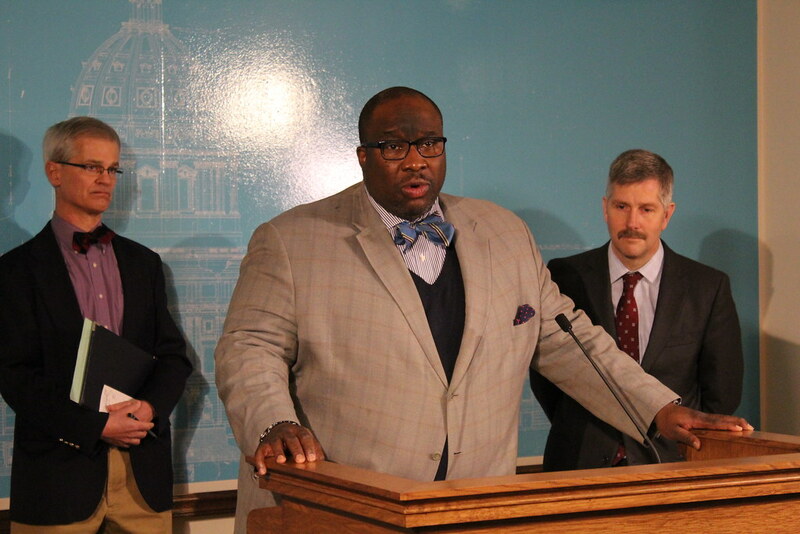 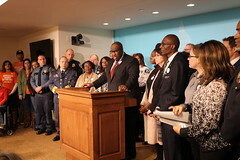 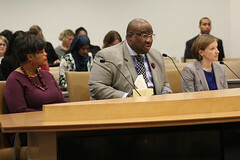 Jeff Hayden was elected to the State Senate in 2011, after serving within the State House, where he was elected to the post of Assistant Minority Leader by the DFL caucus. 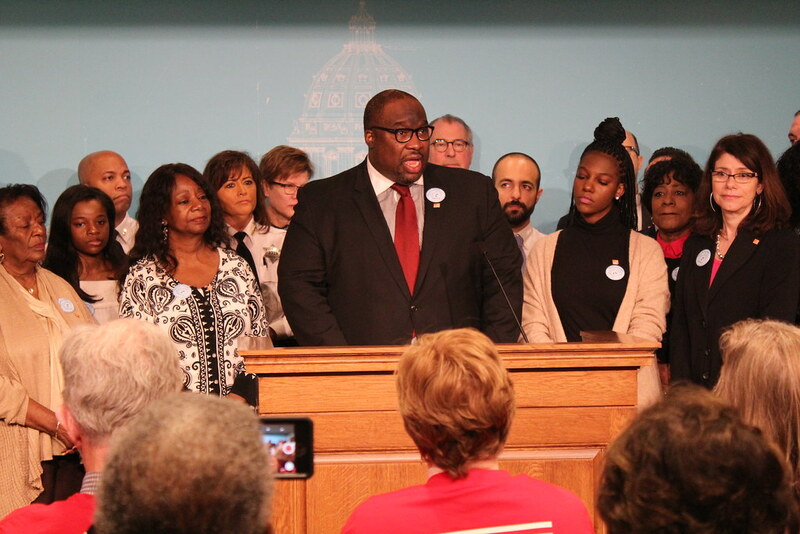 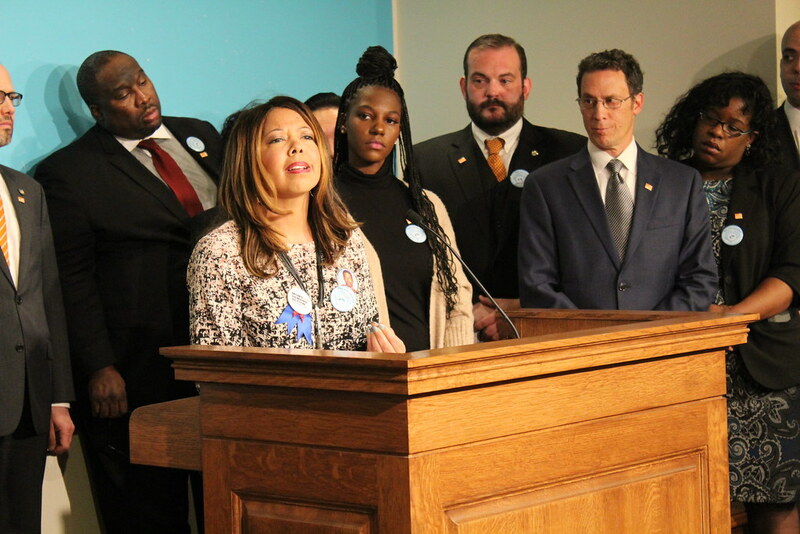 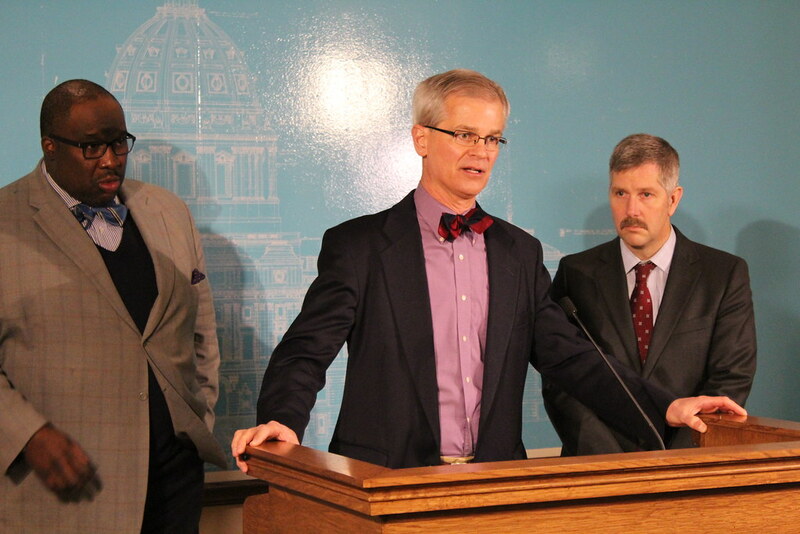 In the Legislature, Hayden has advocated for the progressive political change that he has fought for in his community for decades, including economic justice and a single-payer health care system to cover every Minnesotan with affordable, quality care. 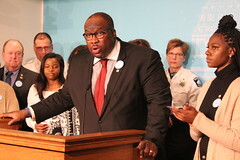 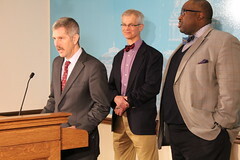 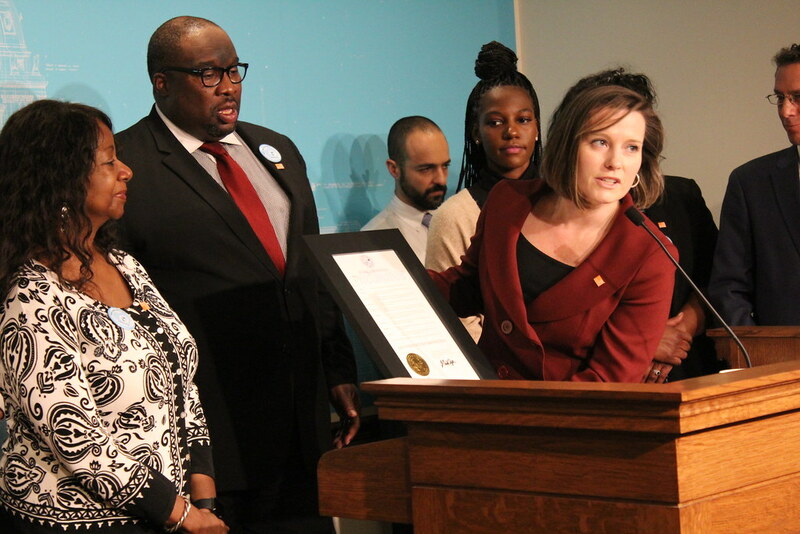 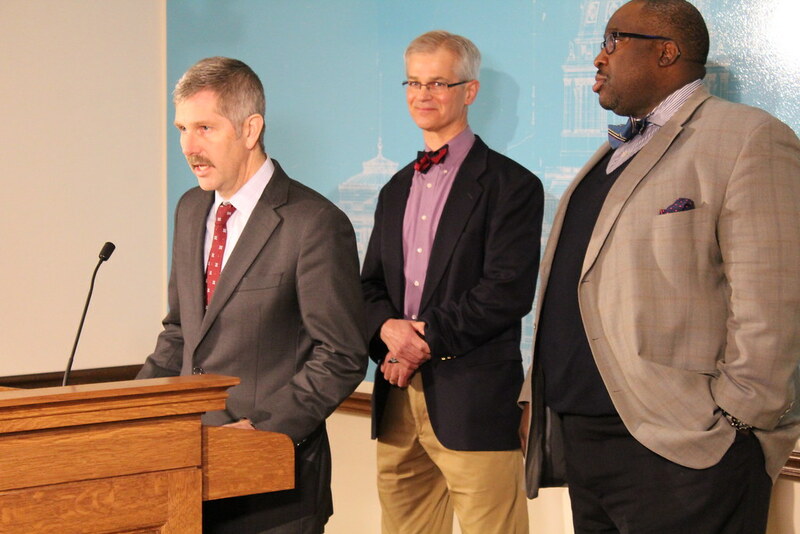 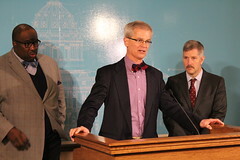 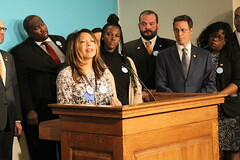 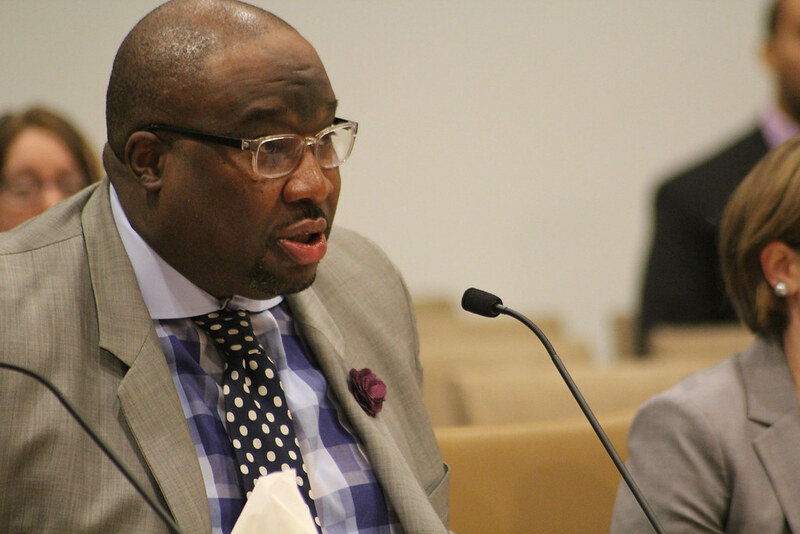 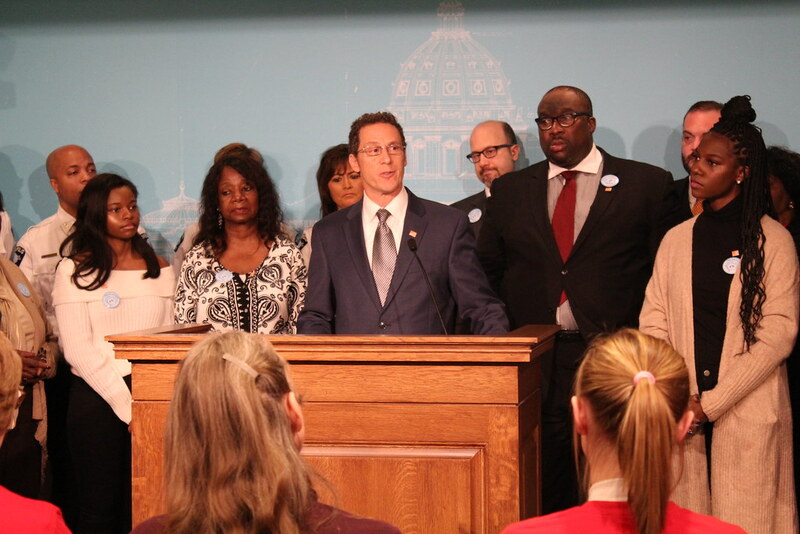 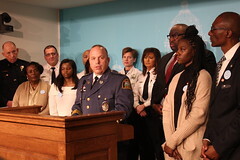 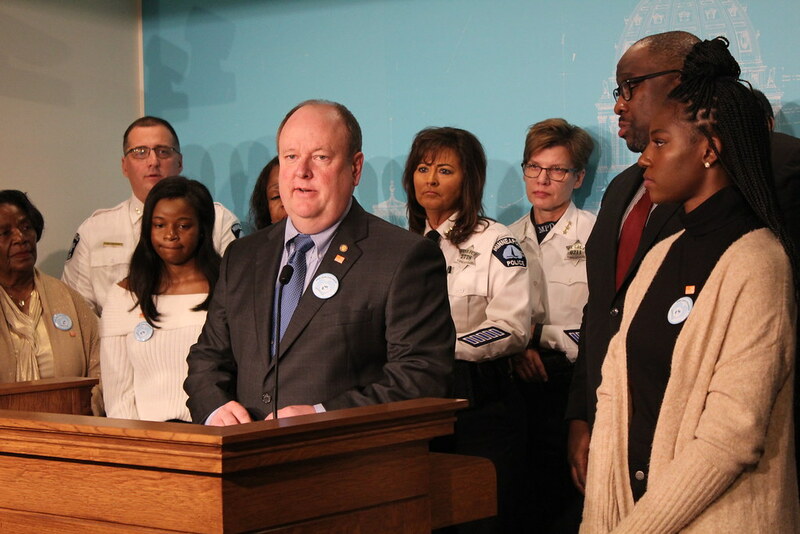 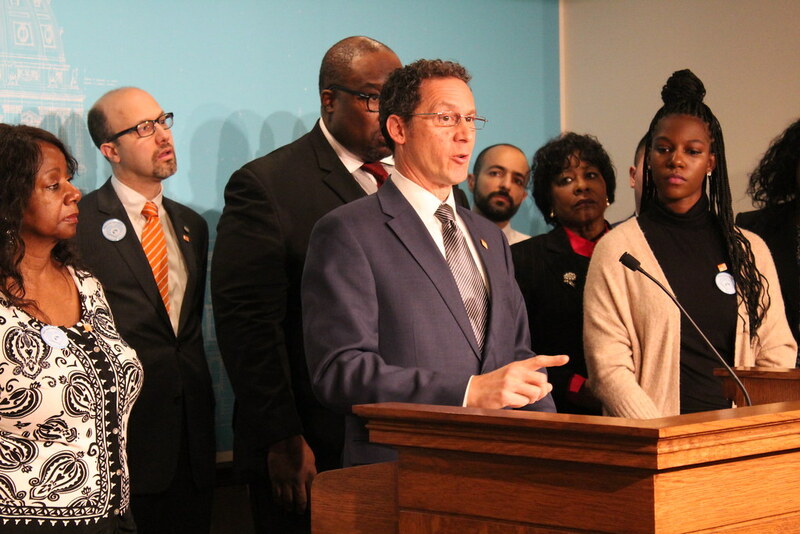 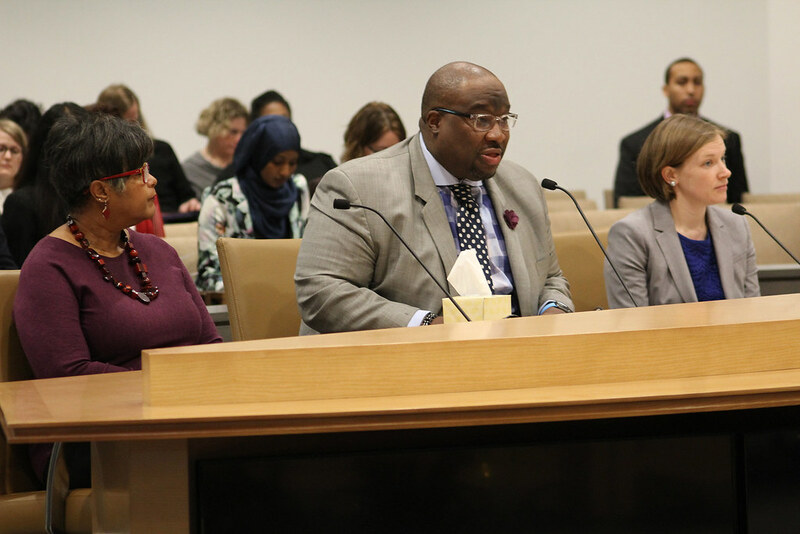 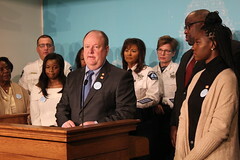 Sen. Hayden attended Metro State University and Bethel University, and his past professional experience includes managing Hearth Connection, a non-profit organization in Minneapolis, and the Housing Choice Voucher program of mental health resources. 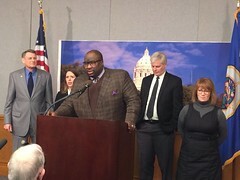 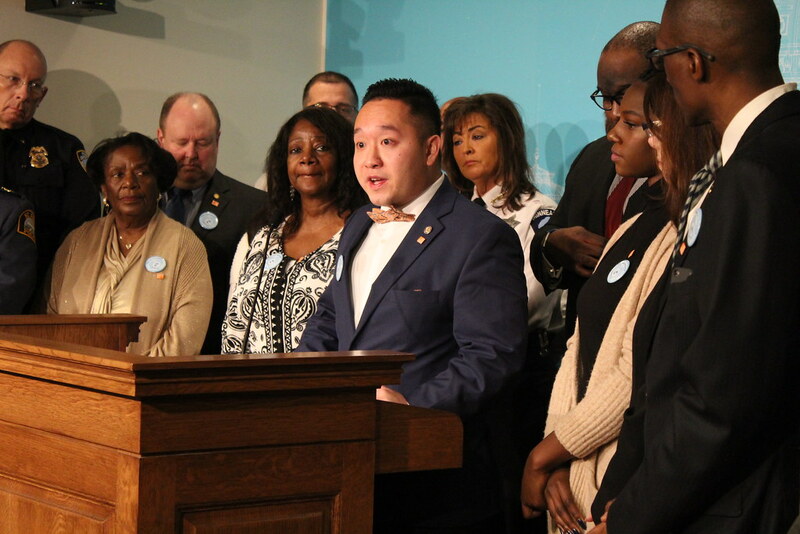 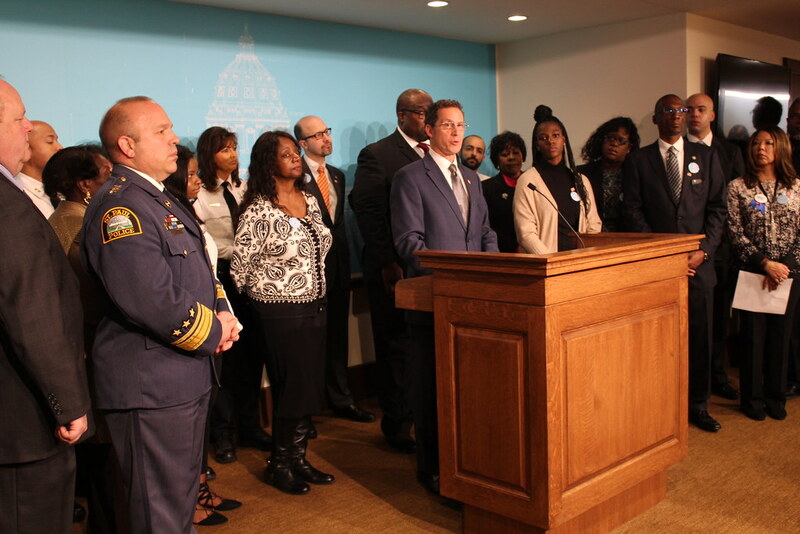 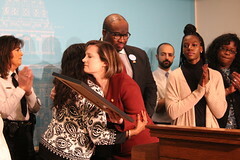 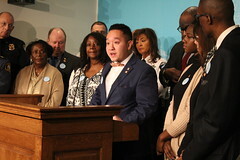 He served as the housing coordinator of the Minnesota Supportive Housing Consortium, aide to Minneapolis City Councilmember Gary Schiff, and Community Outreach Coordinator with Hennepin County Powderhorn Partners. 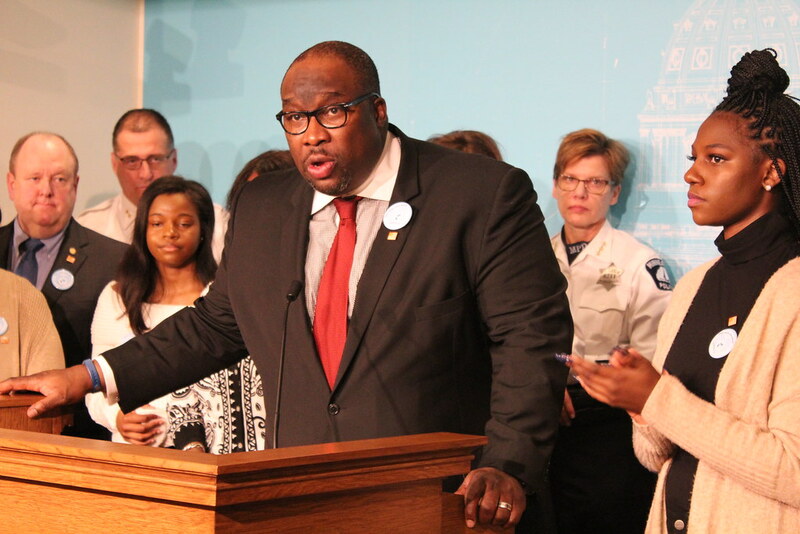 An active member of his community, Sen. Hayden was coordinator of the 38th Street Business Association, Board Member of the Community Action Agency, Board Chair of the Powderhorn Park Neighborhood Association and Board Member of the Bryant Neighborhood Association. 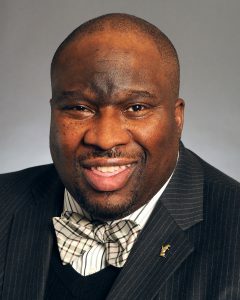 He is on the Board of the Amateur Sports Commission, the Council on Black Minnesotans and the Midwestern Legislative Conference Innovations Selection Committee. 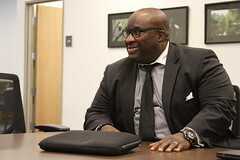 He resides in Bryant neighborhood with his wife, Terri, and their two children, Tomas and Sophia.